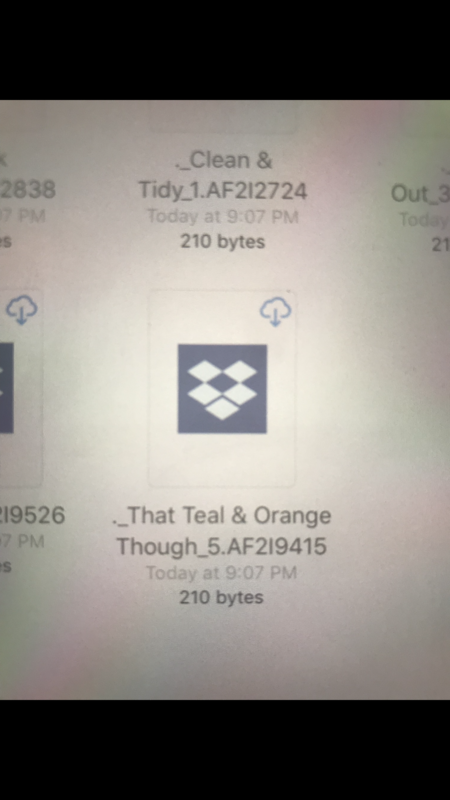 Ive been trying to import luts into my app but I get a grayed out Dropbox icon. Please help! im running on latest update of iOS 11 as of 17th October 2017. I’ve uploaded a photo as an example. I tried both MAC and windows version of the lut but it doesn’t work. Both appears the same as this just that the file name and size is different. All of the luts are cube files which I understand is a file type that can be used on affinity photo app on the iPad Pro. 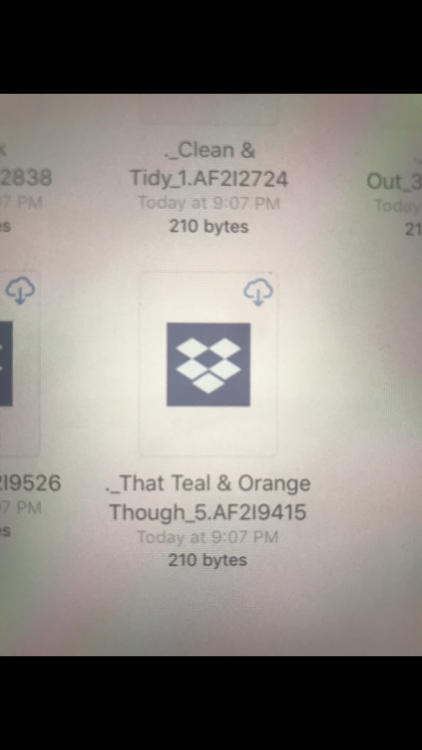 I imported my LUTs into iCloud and access them through the folder icon. It's a bit of a pain to search the folder for each but it works.